Submitted by admin on 12/04/2019 - 00:03. Did you know that Split has more international-level athletes per capita than any other place in the world? We may be famous for #pomalo mood but when it comes to sports, our competitive spirit shows up and we work hard, play hard. The Adriatic Sea is one of the cleanest and clearest seas in the world. 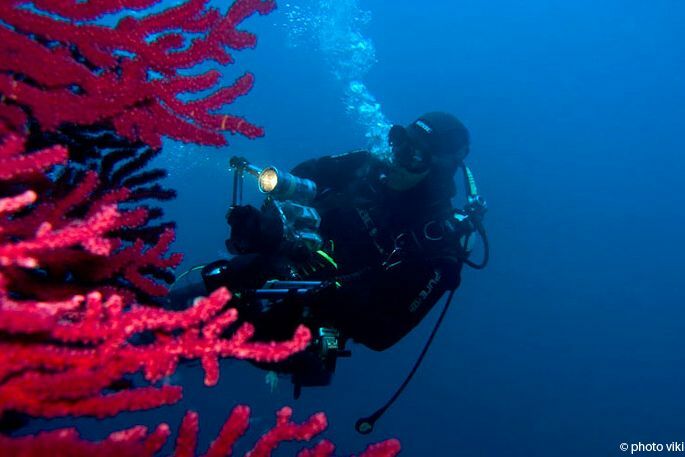 Split area, including the islands, is one of the best for swimming and scuba diving. Beaches located on the southern slope of Marjan Hill are the best option to give it a try. If you like it, beautiful places that will take your breath away are definitely Krknjaši islands with its famous Blue Lagoon and Pakleni islands that are located close to Hvar town. Can you imagine a better view than the one of Split from the sea-level? When paddling along the coast in the direction of Marjan, you will discover small hidden beaches and some historical treasures. You can always have a break and enjoy the sun and the sea when you get tired. In case we got you interested for this summer activity, you can go on sea kayaking & snorkeling trip with GO Adventure and get 25% off with your ESNcard. How amazing is that?! The most popular adventure tour in the area is definitely rafting on Cetina river. It is a special attraction for all adventure lovers. You will experience wonders of Cetina river; great canyon and crystal emerald water with quiet parts but also rapids, waterfalls, and caves. 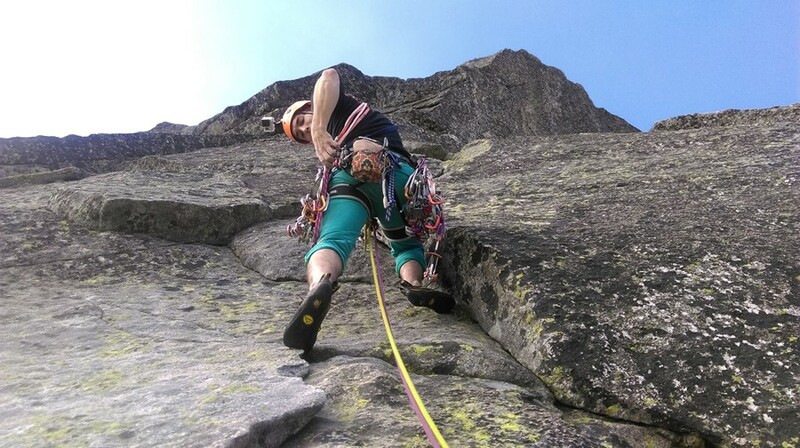 Don’t worry about the safety, all guides are licensed and you get the equipment along with safety instructions. You can arrange rafting in GO Adventure tourist agency → BONUS: If you have ESNcard, you’ll get -25% on all their trips: rafting, extreme rafting, canyoning, extreme canyoning, hydrospeed, sea kayaking & snorkeling and Krka trip. So many options to choose from! 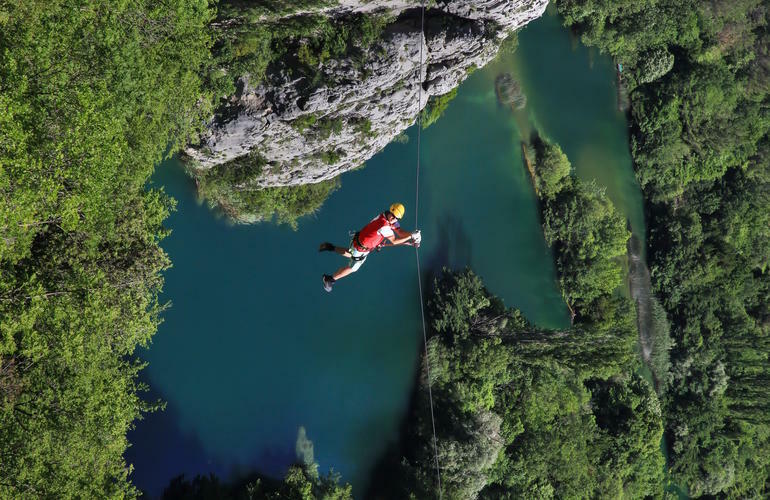 Omiš is the scene for our next outdoor activity, it is ziplining! Little bravery comes in handy for this experience but the feeling after is amazing. Adrenaline rush will activate your body and make you get out, or fly out, the box. There are eight steel wires that cross the canyon at a height of 150 meters. You will be flying over the canyon into the forest and you will definitely remember it for the rest of your life. Since Marjan hill is more a walking area than a hiking area, two most popular spots for hikers are located a bit outside of the city, they are Kozjak and Mosor. Kozjak (the highest peak of 779 meters) has numerous route choices with gorgeous sceneries. All the paths are properly marked. There are 3 mountain homes and one of them offers overnight stay. Mosor is an even more popular option for hikers. Peaks of Mosor are Vickov Stup and Veliki Kabal, both situated over 1300 meters. There is also a mountain home where you can have lunch or stay overnight. When hiking, take caution, bring a lot of water and wear proper clothes and shoes. If you are into social games, you should definitely try paintball. You get to shoot somebody totally legally, how interesting! It's also one of our ways how us volunteers in ESN Split keep good relations among each other - once in a while we have a team building where we let all our inner rage on each other. :D A competitive spirit is definitely a plus here. Even though it is a war game, it brings people closer, at least those ones in your team. Where to go? There are a few options for paintball in the area, for example, Paintball club Salona, only 15 minute-drive from the city. Horse riding is always fun and there are several clubs that organize riding schools or offer recreational horse riding. If you already have some experience, you can try field riding. The most popular places to go are Žrnovnica (Dalmacija Equino club) that is located close to Split and Glavice (Mustang club) that is located near Sinj town.